Enjoy a warm welcome and a great location at our hotel near Washington DC. 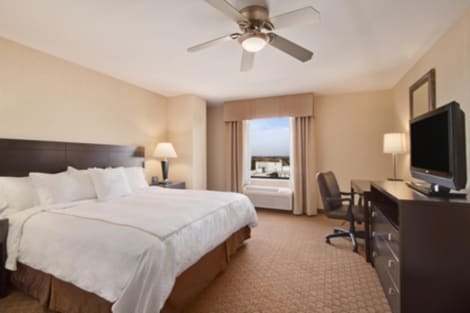 Located in Silver Spring, MD, DoubleTree by Hilton Hotel Washington DC-Silver Spring is conveniently situated near a lively entertainment district, the Metro Red Line commuter rail, and Interstate 495/Capital Beltway. Walk to more than 40 vibrant restaurants, shops and entertainment venues, or ride the Metro commuter train - only 2 blocks away - to Washington DC. Discover Silver Spring’s pedestrian-friendly downtown, nearby Bethesda and Washington DC attractions. 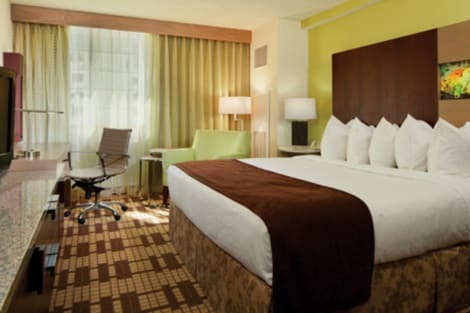 Our hotel is within 45 minutes of Washington National Airport, Baltimore/Washington International Airport and Washington Dulles International Airport.Enjoy a comfortable stay in a modern guest room or suite decorated in rich, warm tones that feature work desks and natural stone bathrooms. Upgrade to a suite for a deluxe private room, living area, and walk-in closet. Stay connected in the business center, rejuvenate in the fitness center and enjoy a refreshing swim in the heated indoor pool.Indulge in Italian cuisine at Sergio’s Italian restaurant, part of the city’s culinary landscape since 1982. Twisted Willow restaurant features fresh ingredients and imaginative presentations. Unwind with a cocktail in the lounge.Celebrate a special occasion in 20, 000 sq. ft. of meeting and event space, perfect for gatherings, conferences and weddings. Allow our experienced staff to ensure everything goes smoothly. Make yourself at home in one of the 179 air-conditioned rooms featuring flat-screen televisions. Your pillowtop bed comes with down comforters. Complimentary wireless Internet access keeps you connected, and satellite programming is available for your entertainment. Bathrooms have complimentary toiletries and hair dryers. Featured amenities include a 24-hour business center, limo/town car service, and express check-in. Planning an event in Silver Spring? This hotel has 1000 square feet (93 square meters) of space consisting of conference space and a meeting room. Free self parking is available onsite. 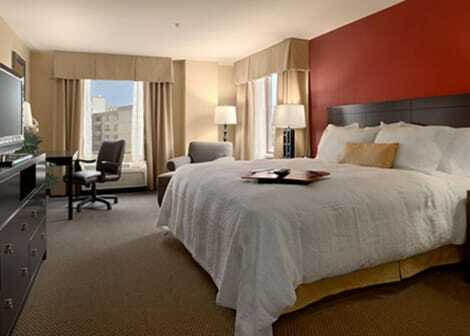 lastminute.com has a fantastic range of hotels in Silver Spring, with everything from cheap hotels to luxurious five star accommodation available. We like to live up to our last minute name so remember you can book any one of our excellent Silver Spring hotels up until midnight and stay the same night.